The World Is Ending. What Is Basile Guibert Drinking? 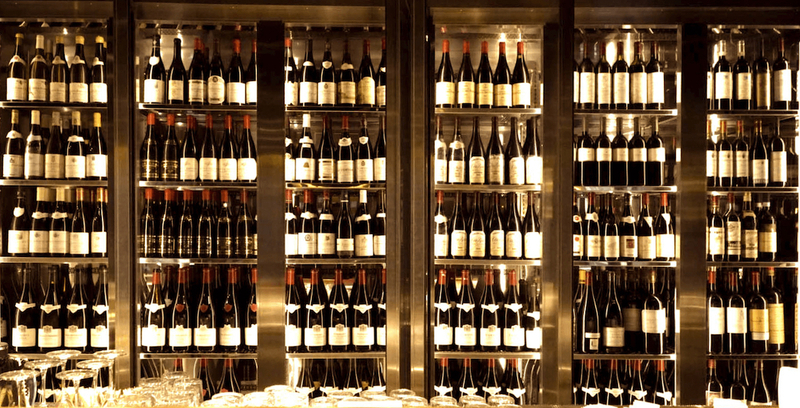 Which 3 Wines Can Giando’s Founder Not Live Without?